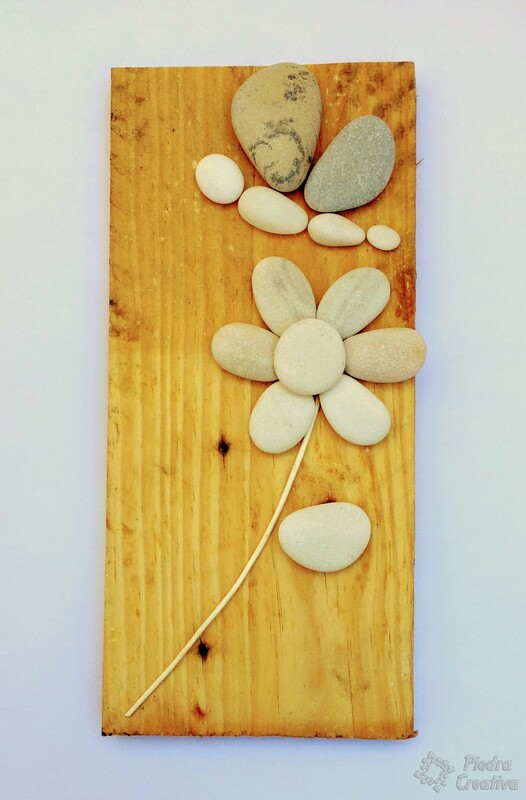 Spring has come and so these DIY to create our flowers with stones. I love the joy of nature! 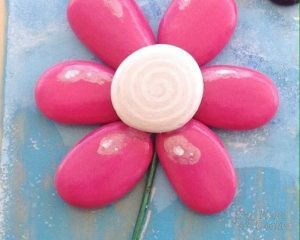 With these crafts we will teach you how to paint flowers in stones. 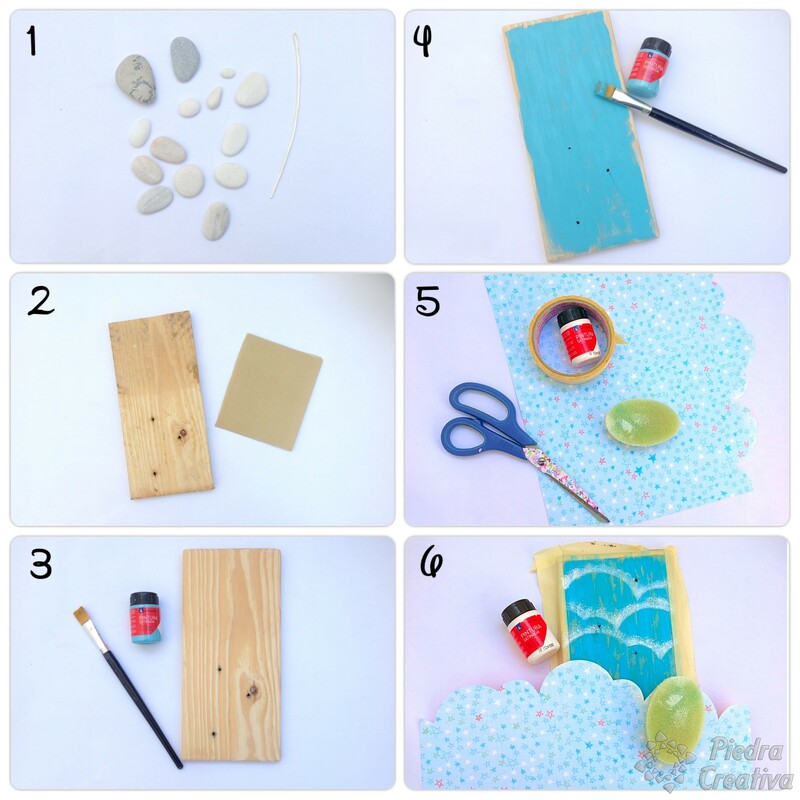 This DIY is an easy way to decorate our home or garden. How do we paint our flowers on the stones? Choose flat and elongated stones for the petals. For the center of each flower use a rounded stone. Choose the picture or canvas according to the size of the flowers you want to create. Wash the stones before you begin to paint them. 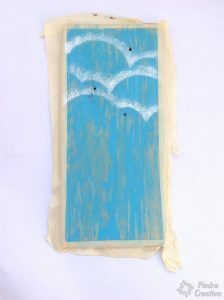 Use brightly colored acrylic paints. Use special markers for stone of different sizes (important for details). Use a small branch for the stem. You will need some special glue. Finish your craft with varnish to protect it. 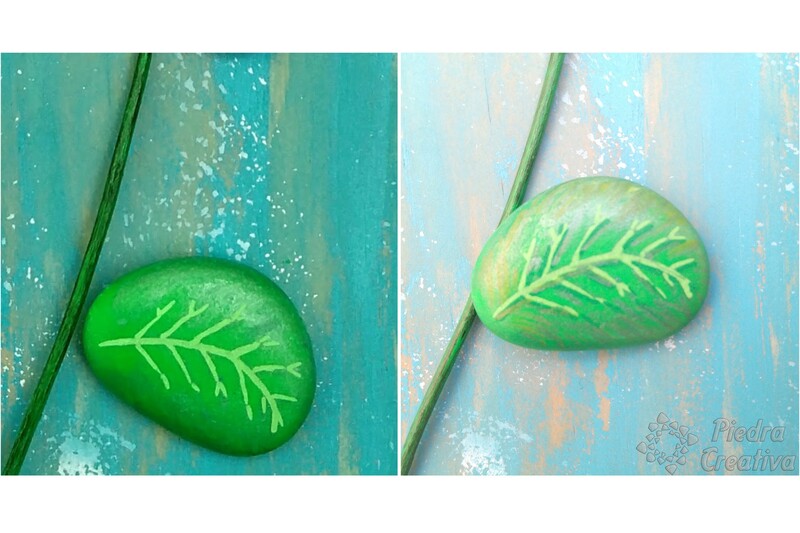 You already know the most basic tips to start painting flowers in stones, do you want to try? 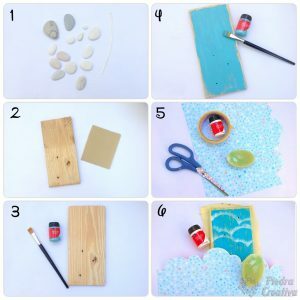 Place the stones on top of the wood to know how the design will fit and make a picture of your craft so you will not forget where to place each piece. Sand the wood very well. When ready, use the masking tape around to protect the Wood. 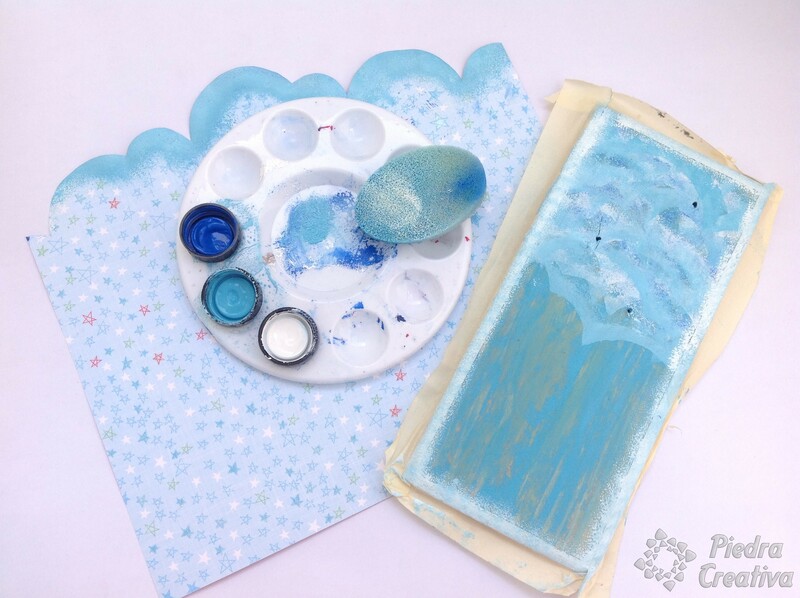 Use the light blue, dissolve the paint before painting with a little water so that it is not too thick. We sanded after drying until we liked it as it was. Place the paper on the dry wood. Then, with the sponge, take some white paint and see it giving small blows on it to make the clouds, repeat these actions several times with white, dark blue and light blue. 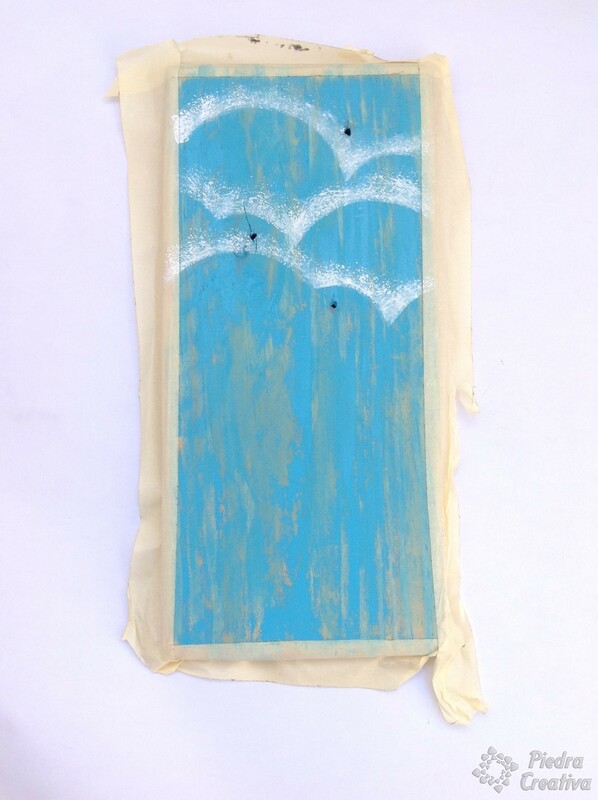 He moves the paper with the other hand so that the clouds stay better and more realistic. 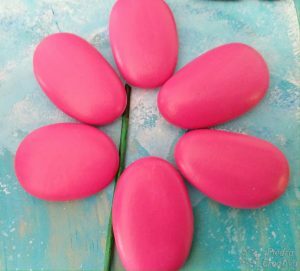 Before you begin to paint the stone flower, wash it well to make the paint look better. Paint with the brush at least a couple of layers, but let dry very well between layer and layer, otherwise, it will spoil you and you will have to start over. If that happens to you, do not worry, you can try to wash the stone and rub it with a scouring pad to repaint it. 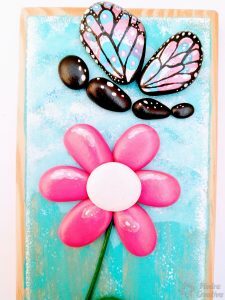 Make the details with a little white paint to make the petals glow or some shiny marker pens, remember they must be special for stones. The center of the flower can be painted with a white marker making a spiral to give a more decorative touch. For the stem use a stick or branch and paint it Green. 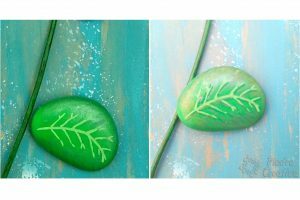 Paint the leaf with acrylic paints of several different greens using markers for finer details. How to make and paint the butterfly? – Create with markers or acrylic paint anabstract drawing of different colors. Then draw the wings with the pencil softly. Finally paints with black paint the thick part of the edges and outlines everything with black marker. 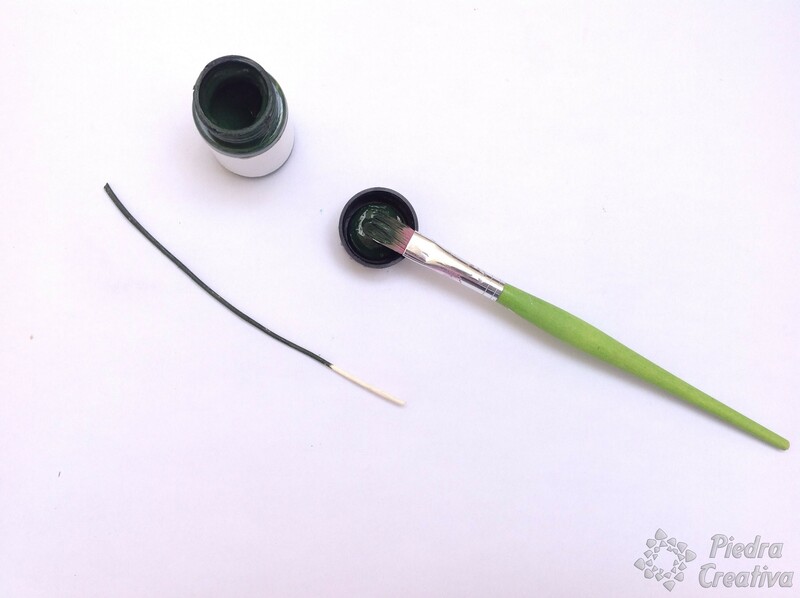 – Draw first with a pencil and go filling with colored markers or acrylic paint inside each hole of the color you choose, then hand-drawn with the black marker what you had drawn with the pencil, finishing with black acrylic paint in the thicker edges. Use the white marker for the smallest details. 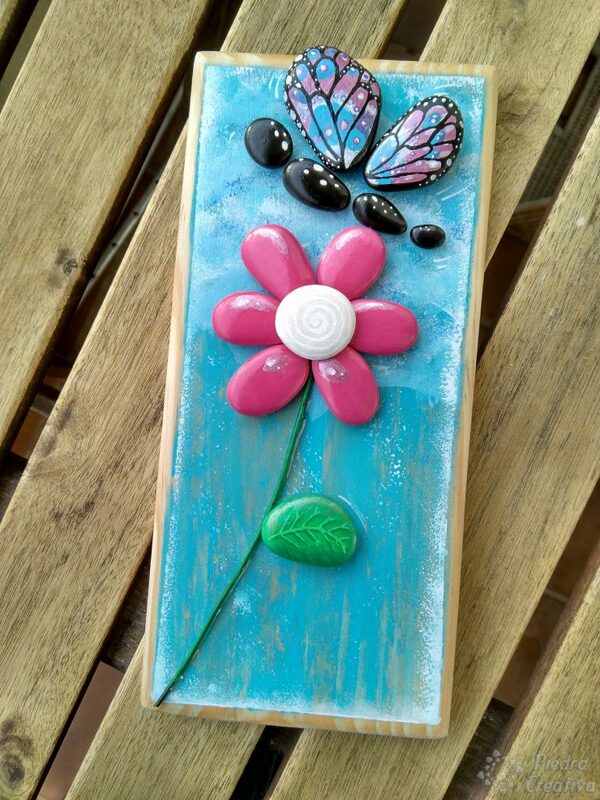 Once you have all the stones painted and dry, place them on the wood to know where to go to beat them, before you paste the petals, keep in mind that the stem should fit between them, first paste a point where it is not visible and then the other. Use the acrylic type to protect your work. We have put spray varnish that is the one we like the most. It gives a very professional finish and … ready to decorate! A great art & craft! 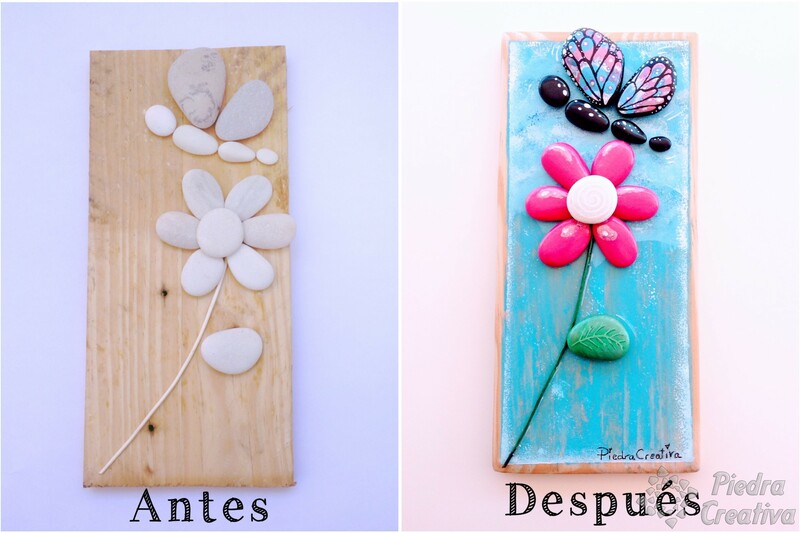 In future DIY we will teach you other ideas and creations also with flowers such as those that are painted in a single stone, decorated mandalas with flower aspect, cactus, etc. 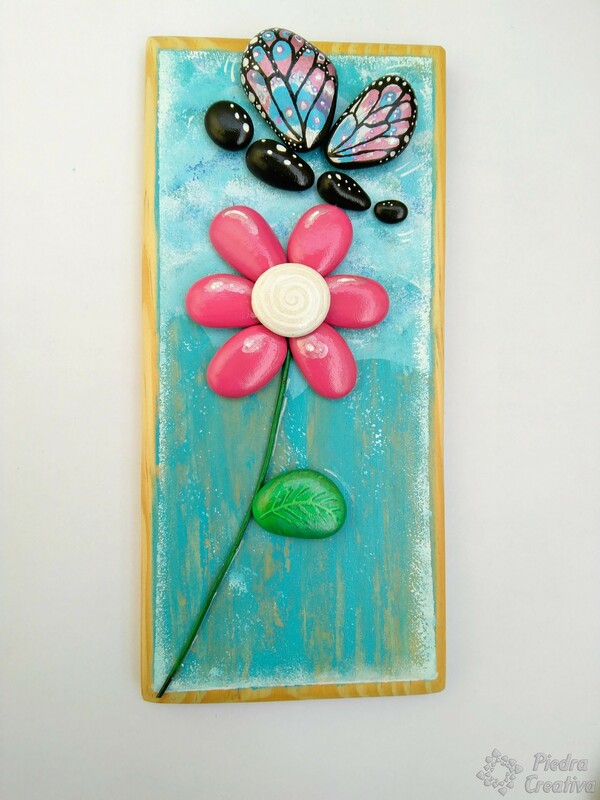 If you like the pictures, we invite you to browse our blog and see other similar paintings (with a piece of wood) such as giraffes, rabbits on image transfer, or dragonflies.